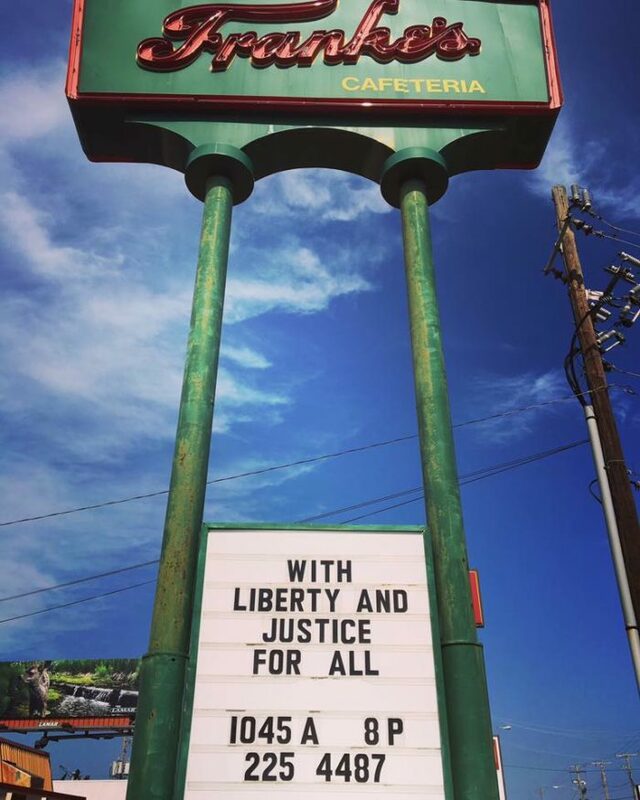 Arkansans can always come together to celebrate good food. Once a year, the Department of Arkansas Heritage inducts the most remarkable restaurant into the Arkansas Food Hall of Fame. We’ve covered one of last year’s winner, Miss Rhoda’s Hot Tamales, but the judges are still deliberating for this year’s induction. In no particular order, let’s get a taste of the 12 finalists for the distinguished honor. 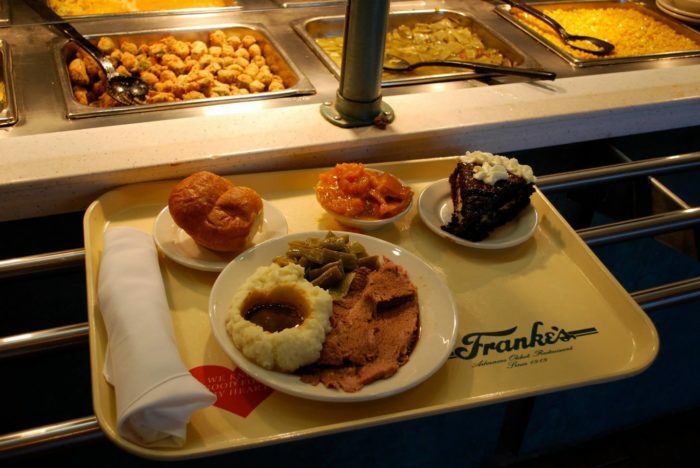 One of Arkansas' oldest restaurants, Franke's Cafeteria began as a simple donut shop in 1919, upgraded into a bakery and then became a full-fledged cafeteria. 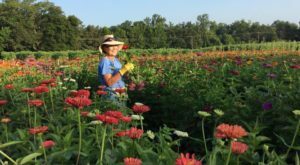 Franke's has stayed a family business on its third generation and has expanded to three locations. Their signature eggplant casserole could definitely earn them admittance to the Food Hall. One of the Franke's can be found at 11121 N. Rodney Parham in Little Rock. This casual classic has been a must-stop since opening in 1967. 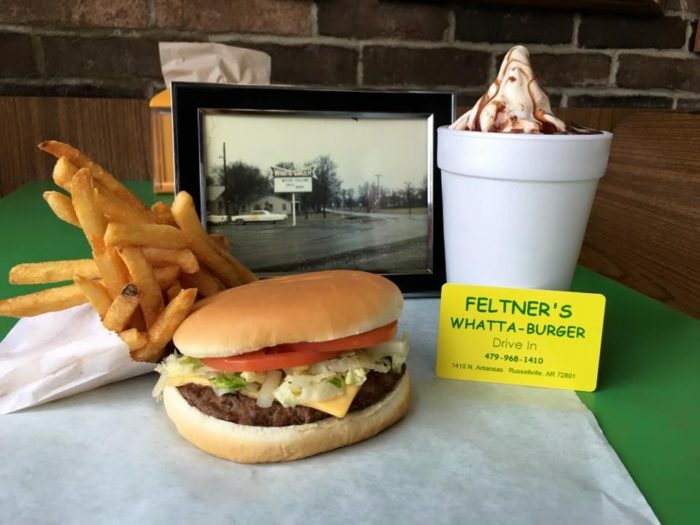 Don't confuse it with the similar sounding chain; Feltner's prides itself on being a dining experience as opposed to fast food. Their made-to-order burgers and flavorful shakes could win over any judge. 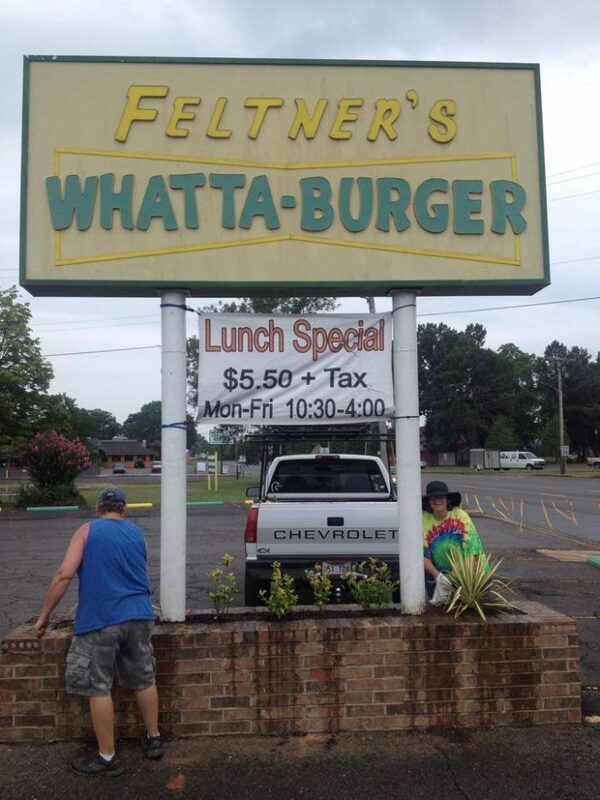 Feltner's Whatta-Burger is located at 1410 N. Arkansas Ave. in Russellville. 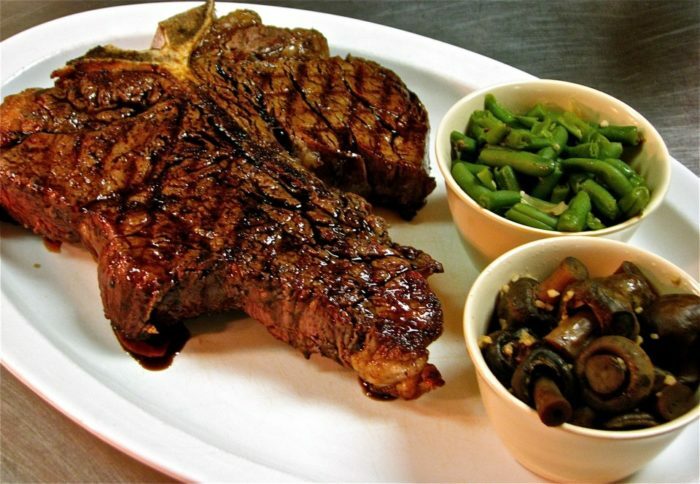 Although it originated in Mississippi, Arkansans have adopted Doe's Eat Place as a state staple. They've been using the same delicious recipe since 1941. 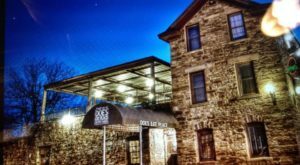 Besides great steaks, Doe's is also known for their hot tamales. 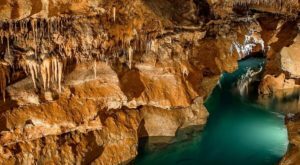 Judges may get too full to pick another winner ever again if Doe's earns the award. 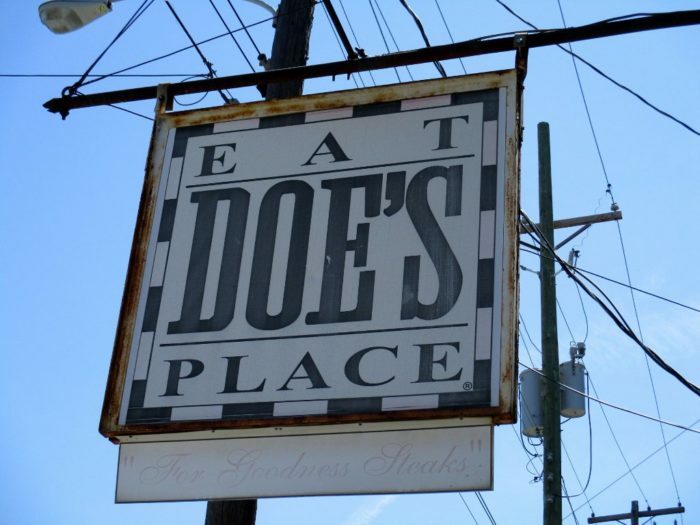 One of the Doe's Eat Place locations is at 1023 W Markham St. in Little Rock. 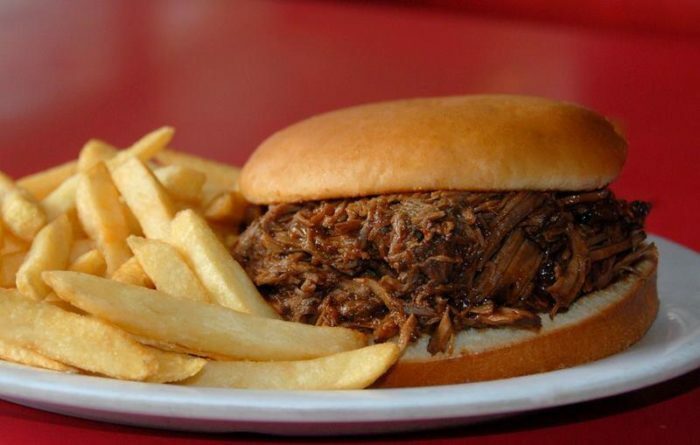 The Dixie Pig created their original flavor using hickory smoke for their barbecue and steaks back in 1923. 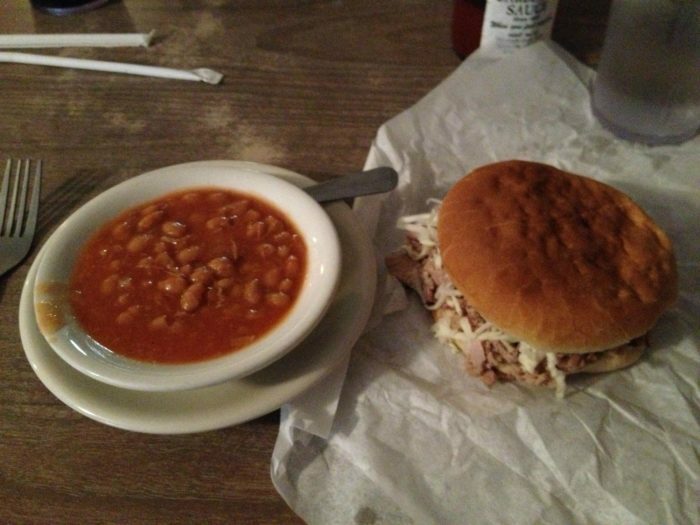 You'll be hard-pressed to find a more delicious southern pit BBQ sandwich in the state. The judges will have a tough time deciding which barbecue place is their favorite. 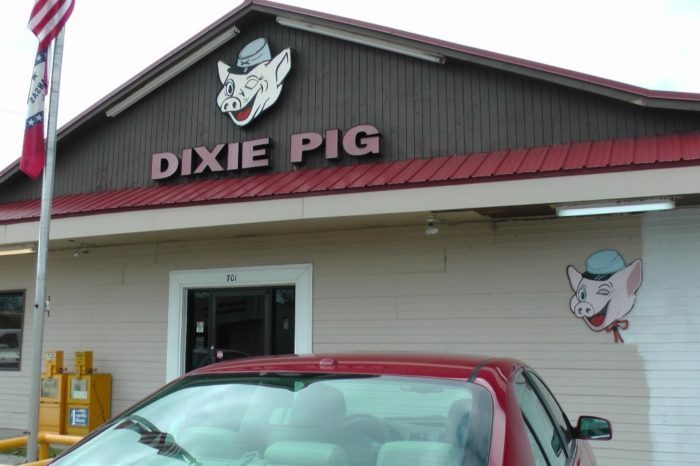 Dixie Pig is located at 701 N 6th St. in Blytheville. The famous McClard BBQ sauce is what jump-started the little gas station and diner into the restaurant we know now. 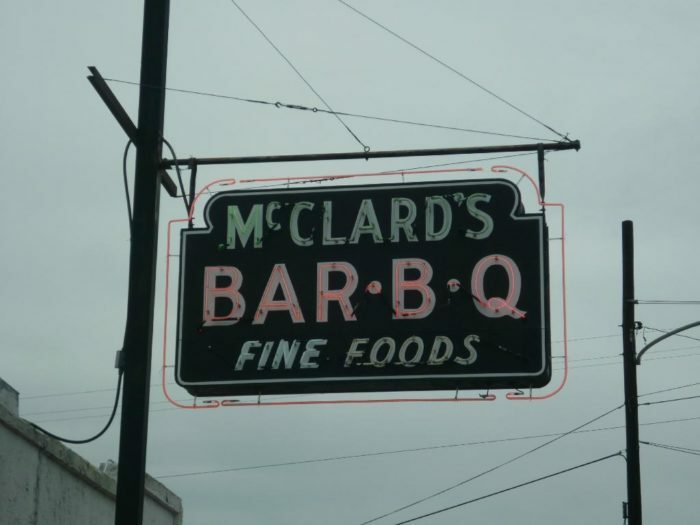 Four generations of McClard's have kept the business prospering and winning numerous awards. McClard's would be a surefire win if they put a few drops of their BBQ sauce on the judge's score sheet. McClard's is located at 505 Albert Pike Rd. 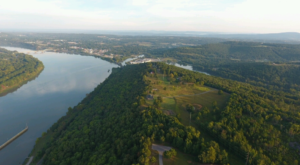 in Hot Springs. Anyone that loves to dip fries in their milkshake will be in heaven at the Kream Kastle. 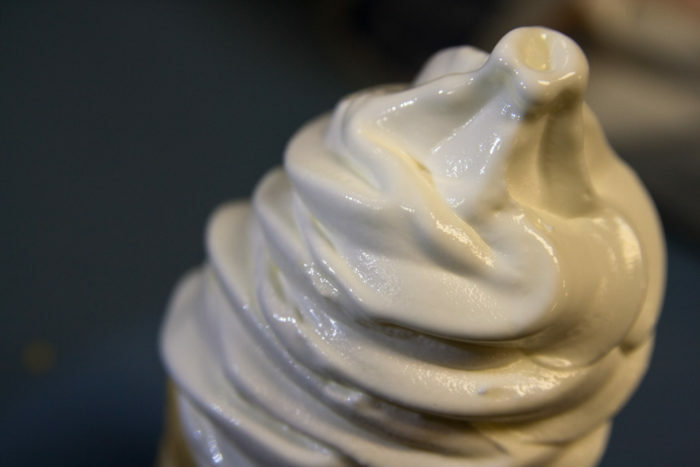 Their crinkle-cut fries and classic soft-serve shakes are a winning match. Will one of the Blytheville underdogs be this year's winner? 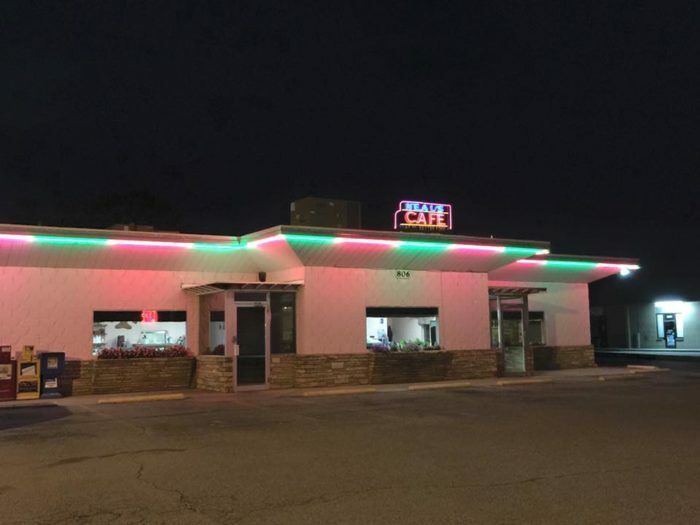 The Kream Kastle Drive-In is located at 112 N Division St. in Blytheville. 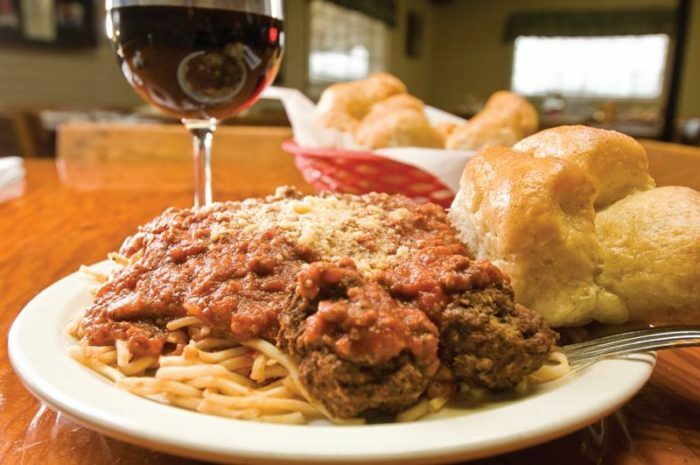 The best Italian eatery in central Arkansas is up for hall of fame honors this year. They've been serving authentic Italian since 1949. Their time-tested recipes and resilient restaurant is definitely deserving of this year's title. 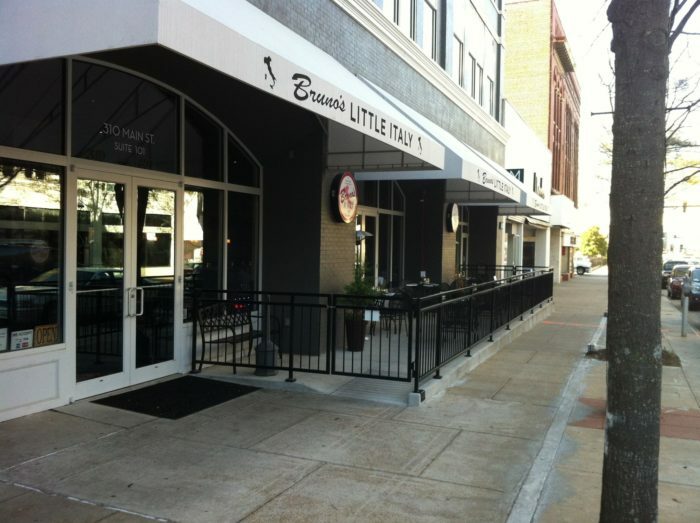 Bruno's Little Italy is located at 310 Main St., Suite 101 in Little Rock. We're just as surprised as you are that White House Cafe isn't already in the Hall. 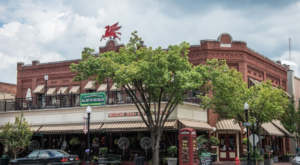 The oldest restaurant in the state was originally built in 1907 and owned by Hristos Hodjopulas, from Greece. 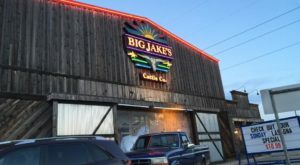 The cafe has gone through many owners and remodels but continues to satisfy guests with burgers, Mexican, seafood and steaks. 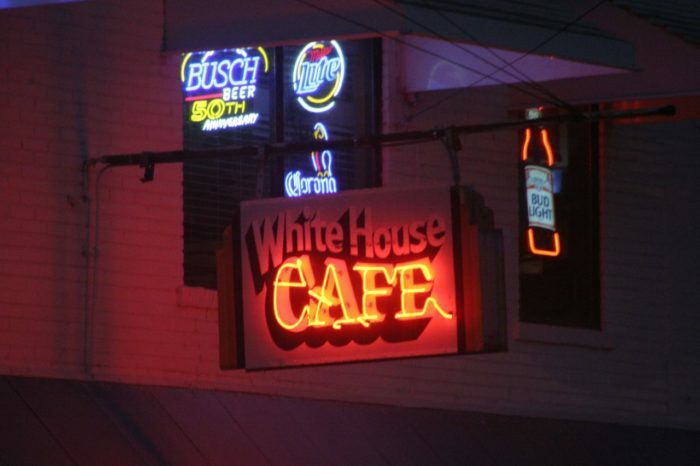 White House Cafe is located at 323 S Adams Ave. in Camden. 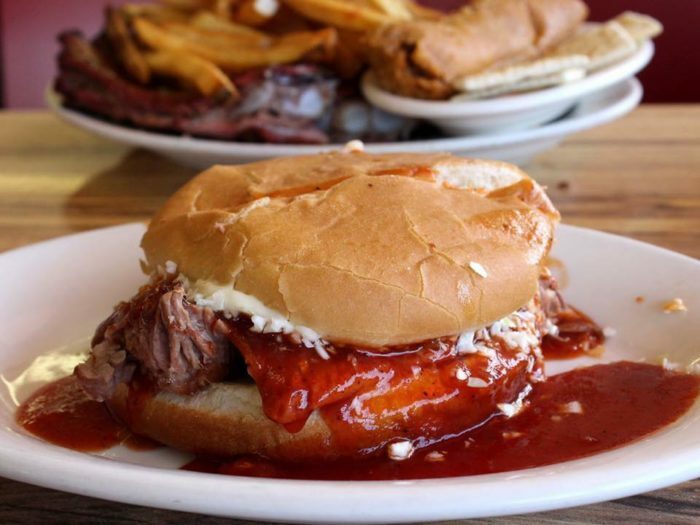 Ed Walker's has been serving their famous French Dips for nearly 75 years. 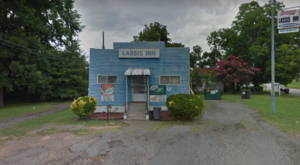 It's the last drive-in to offer curbside beer in Arkansas. They also have the largest single-patty burger in the state at a whopping 5-lbs. Will Ed Walker's continue to break records by entering the Hall of Fame? 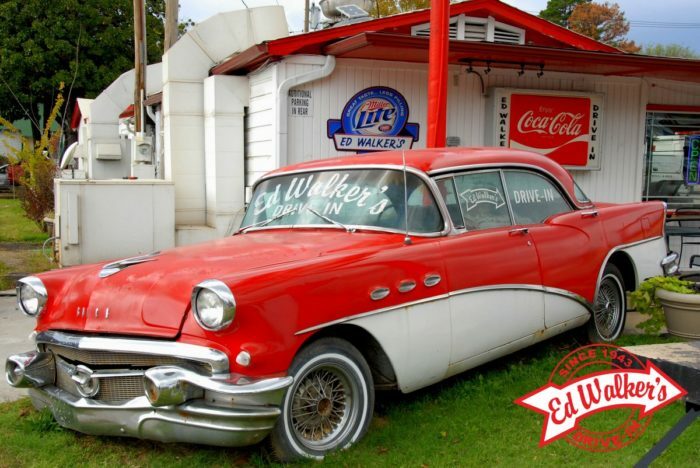 Ed Walker's is located at 1500 Towson Ave. in Fort Smith. The best homemade taste in a cafe can be eaten at Neal's. 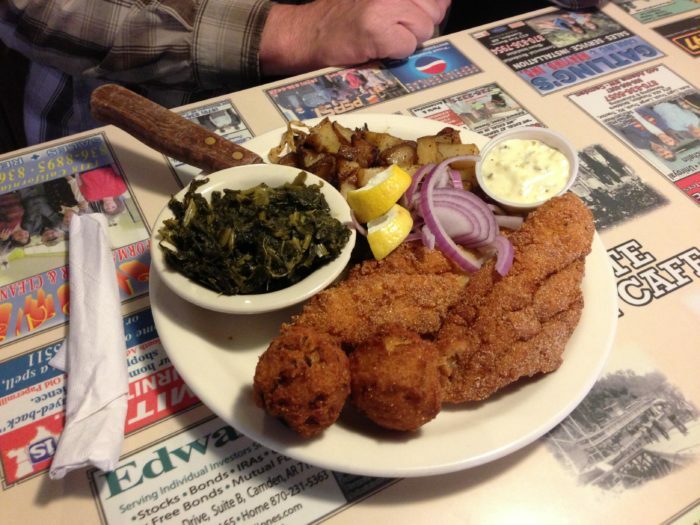 The iconic pink building has been serving iron skillet, fried chicken since 1944. 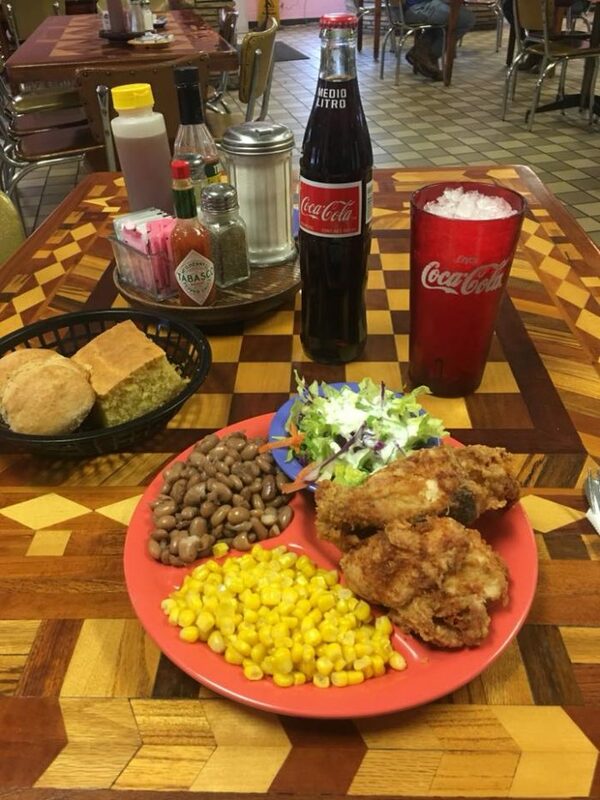 Everyone from locals to Southern Living knows Neal's Cafe is a standout place. Let's see if the judges will agree. 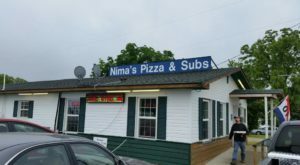 Neal's Cafe is located at 806 N Thompson St. in Springdale. 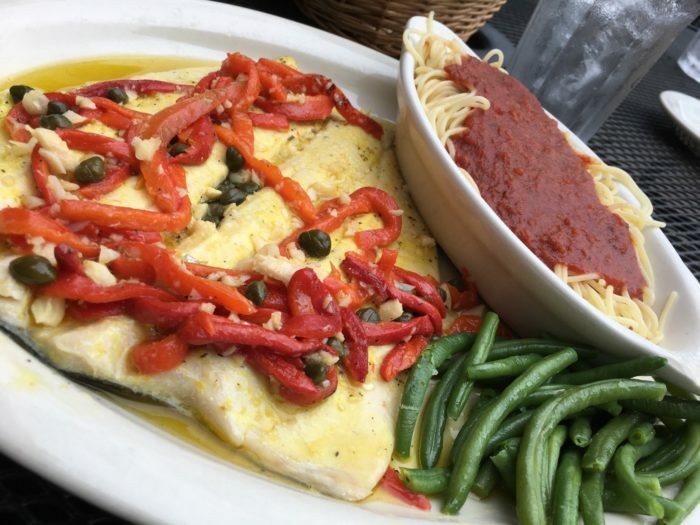 This Italian eatery is known for their fresh rainbow trout and weekend brunches. 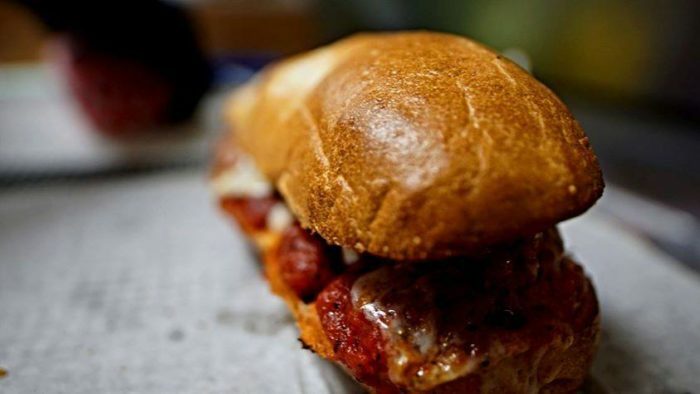 Since 1988, DeVito's has been the winning pick for date night and family celebrations. DeVito's could earn yet another title to add to their collection of awards. 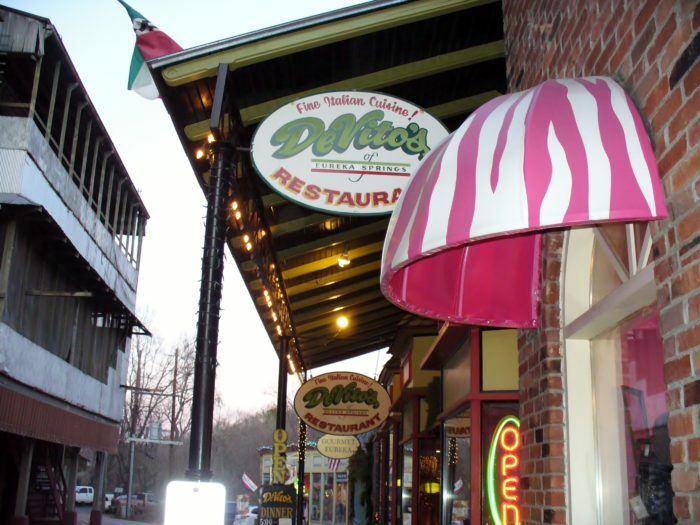 DeVito's is located at 5 Center St. in Eureka Springs. Venesian Inn prides itself in making guests feel right at home with their hearty pasta dishes and buttery rolls made fresh every day. Judges are going to have such a hard time deciding which Italian restaurant is their favorite. 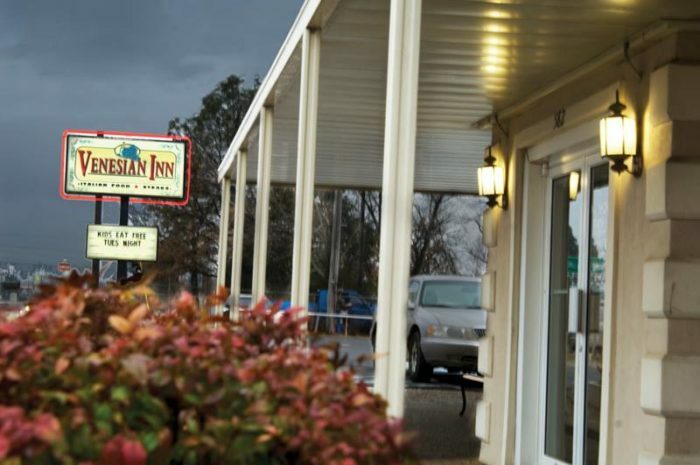 The Venesian Inn is located at 582 W Henri de Tonti Blvd. in Tontitown. The public voting for these finalists has closed but you can still give your two cents for the People’s Choice 2018 Award. You can vote right here. Who do you think the judges will pick for the 2018 Arkansas Food Hall of Fame? You may want to grab dessert at the best doughnut shop in the state.